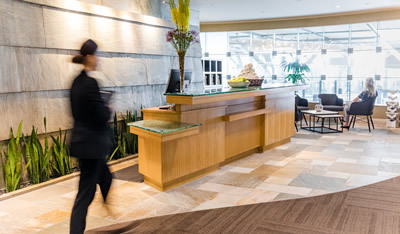 YOUR ABSOLUTELY AMAZING EXPERIENCE AWAITS YOU . 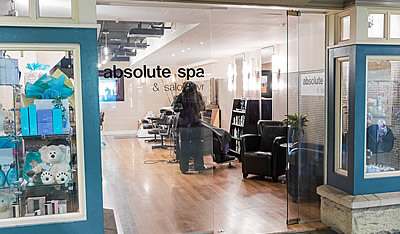 . .
Absolute Spa is the spa of choice for some of the brightest stars in film, television and music including Gwyneth Paltrow, Jennifer Lopez and Zac Efron. 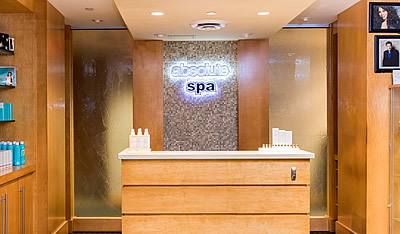 We provide a world class spa experience to absolutely every guest. 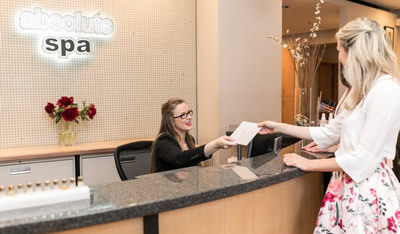 We are truly dedicated in making an absolute difference in our guests’ lives, not only during their stay with us but also with continued home spa education care. 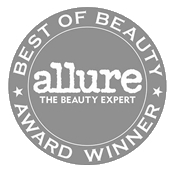 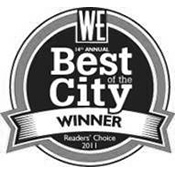 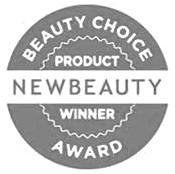 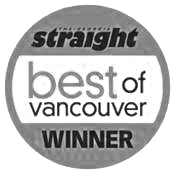 voted & awarded “best spa” over 80 times. 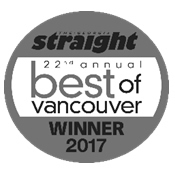 Including: “Best of Vancouver Award” from the London-based Daily Express, “Best of Beauty” award from Flare Magazine, and Spa Magazine’s “Great Canadian Spa Award”.